One of the biggest boy bands in the history of music (if not the biggest), never actually announced that they were falling apart and are about to break up. Instead, they went on “hiatus” in 2002 never to reunite again. Right after the break up, he wrote and recorded his debut album called “Justified”, while his first solo performance took place the same year at the 2002 MTV Video Music Awards, and the rest was history. The also star answered a couple of questions about his 22-month-old son, Silas, mainly about what he thinks about him following in his footsteps. 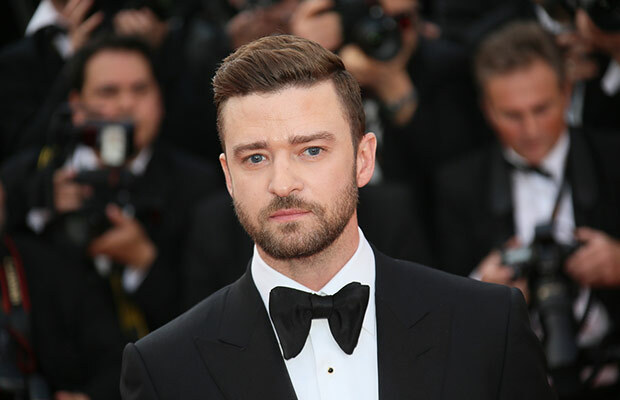 Apparently Timberlake is not really sure if he wants his son to enter showbiz at all. Considering the talents he will surely inherit from his parents, it would indeed be a shame if Silas went the other way.